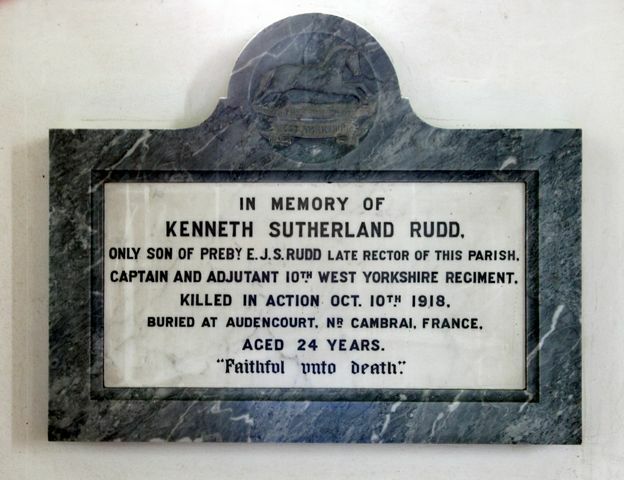 "WE THAT LIVE ON 'MID ENGLISH PASTURES GREEN REMEMBER US AND THINK WHAT MIGHT HAVE BEEN"
ONLY SON OF PREBY E J S RUDD LATE RECTOR OF THIS PARISH. 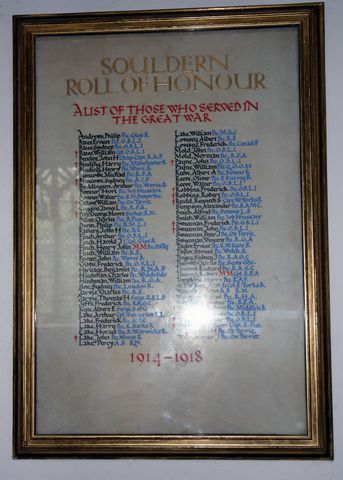 KILLED IN ACTION OCT 10TH 1918. He was the son of John Binding, 671 Sixth Street, Trafford Park, Manchester. good material. To many it was their first and last fight. " Stoker, 2nd Class, HMS Laforey, Royal Navy. RN no. 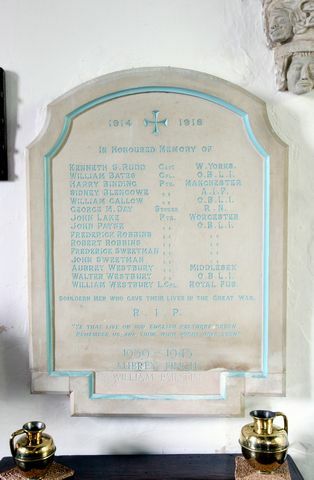 He was killed at sea on 23 March 1917. He was 36.
using the Folkstone to Boulogne route. The merchant ships arrived safely, but at around 16:30 hours and after the destroyers had begun the return trip, a large explosion occurred amidships on HMS Laforey. The ship immediately broke in half, and the stern sank rapidly. The bow remained afloat for a short time, during which HMS Laertes struggled to rescue survivors. Only 18 of the 77 aboard survived. He was the son of Joseph and Mary Robbins of Oxford and the husband of Ethel Alice Robbins, 3 Tichborne Row, Paddington. (West Yorkshire Regiment), 50 Brigade, 17th Division. The 2nd (Airborne) The Oxfordshire and Buckinghamshire Light Infantry (2 OBLI) were once again involved in a glider-borne air assault landing, known as Operation Varsity, the objective of which was to cross the Rhine. The Germans were defending their last great natural barrier in the West and Operation Varsity which began on 24 March 1945 was the last major battle on the Western Front during WW2. 2 OBLI landed further east than any other British Army unit to capture bridges from the Germans. The battalion, like many others during the assault, suffered heavily as the Germans met the landing gliders with ferocious fire, suffering hundreds of casualties. and there were many casualties. would lead the advance across Germany. Canteen Manager HMS Hartland Royal Naval RN no. harbour of Oran on 8 November 1942. They had the task of ramming the boom. Both ships broke through - a feat which was described as one of the great episodes of naval history - and although on fire penetrated to the inner harbour. Troops were landed from them at the west end of the Bassin Gueybin before the ships were sunk. 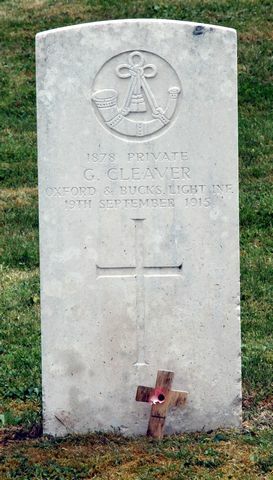 He died on 19 September 1915.